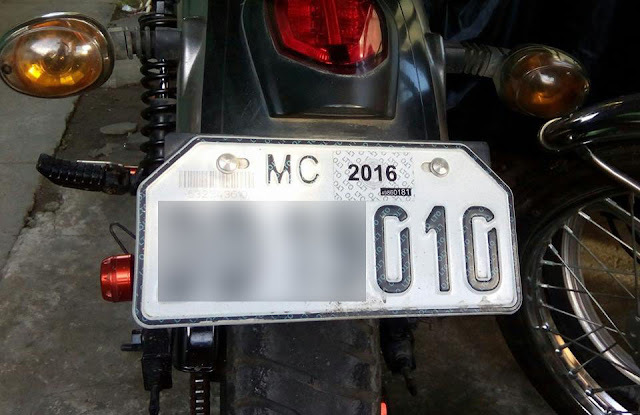 Philippines – Motor vehicle registration is an important thing that all vehicle owners must be liable in the registration of their vehicle at the nearest branches of the Land Transportation Office (LTO) in their area. The purpose of this registration is to add additional taxation that can be used by the government, it can also use for crime detection purposes, especially for a vehicle that is being used in wrongful doing like crimes and to establish a link between a vehicle and the owner or user of the vehicle. LTO gives vehicle owners enough time to renew their vehicle registration where the owner can renew their vehicle registration 1 month before the actual date of expiration. But when is the exact date that vehicle owners can still register their vehicle to avoid penalties if failure to advance their registration 1 month before the expiration? For all vehicle owner whether it’s a motorcycle or a car just always remember to update your motor vehicle registration and always bring a Xerox copy of Original Registration Receipt (OR) and Certificate of Registration (CR) whenever you are using the vehicle so you can avoid the hassle and problems that may encounter when there is a PNP/LTO traffic enforcer checkpoint? Failure to do so might lead to penalties or worst the vehicles might be confiscated or impound. No Comment to " Know When to Register Your Motor Vehicle According to their Designated Digit Number "